The imageFORMULA DR-M1060 scanner provides productive scanning in a compact solution to assist with information management efficiency and workflow improvements. 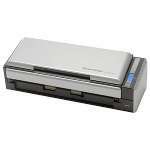 With a reliable and versatile letter head design, the DR-M1060 scanner helps eliminate the challenges of managing different types of documents. It uses a multi-feeding system in order to process documents that are thick or thin, including business cards and embossed plastic cards. 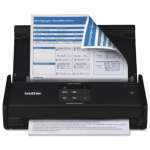 The DR-M1060 scanner can be used for reducing document preparation time, converting documents into editable electronic files, enhancing scanned images, file distribution and sharing, PDF creation, and additional convenient functions. 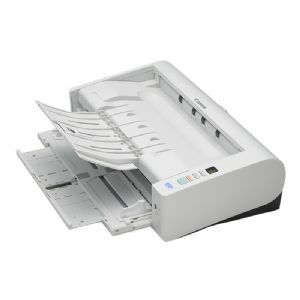 This powerful document scanner can scan 60 pages per minute, both color and black and white, and can process up to 7,500 documents per day. With these strong capabilities the DR-M1060 scanner is ideal for industries such as legal and financial services, healthcare, construction and many more.